The gym is an excellent place to start your get fit journey. What better place to get fit than a building dedicated to exercise? You won’t know which exercise is best when you’re just starting out. Going to your local gym will allow you try out a variety of equipment to see which training methods suit you. The gym will also offer you motivation. You won’t want to waste your membership by skipping the gym week after week. If you need the added motivation, or if you’re struggling to work out what suits your workouts, don’t hesitate. Head to the gym! 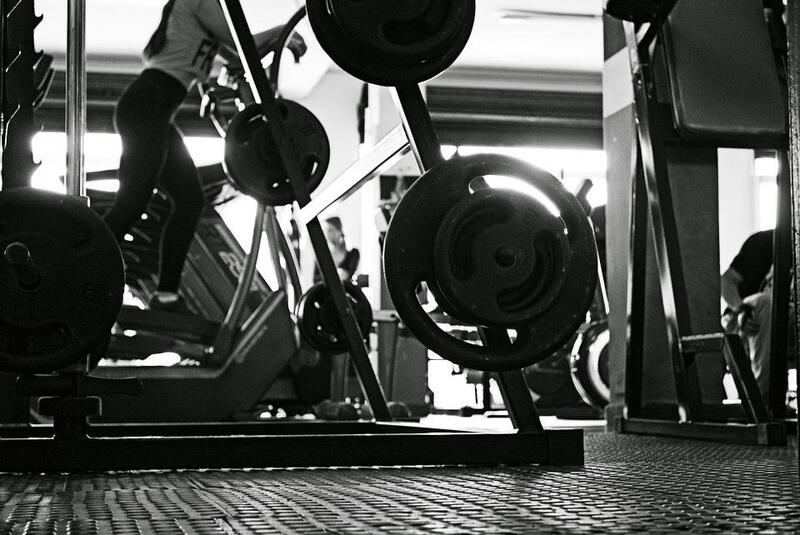 If you’ve never joined a gym before, there are a few things you should consider before you go. The world of gyms isn’t as complex as you might think if you approach it right. Look at this list of basics to get some idea what gym membership entails. Most gyms offer memberships. You may end up paying a monthly fee for membership which allows you to attend as many times as you like. Some gyms offer yearly subscriptions too, which enables you to pay a set fee for a 12-month membership. This can be an excellent motivation. Paying up front for a set amount of time will mean that you can’t just cancel when you want. Membership often comes with perks, too. Some gyms give out sessions with a personal trainer, or free admittance into some classes. Look around at your local gyms and consider which one offers the best deal. It’s also possible to look around the gym before you commit to anything. As well as value for money, consider whether the gym would be a good fit for your needs. You might not know what exercise choice is the one for you just yet. Even so, you might have some idea of what you’re after. If you want to improve your general fitness, a gym of weightlifting equipment won’t work! 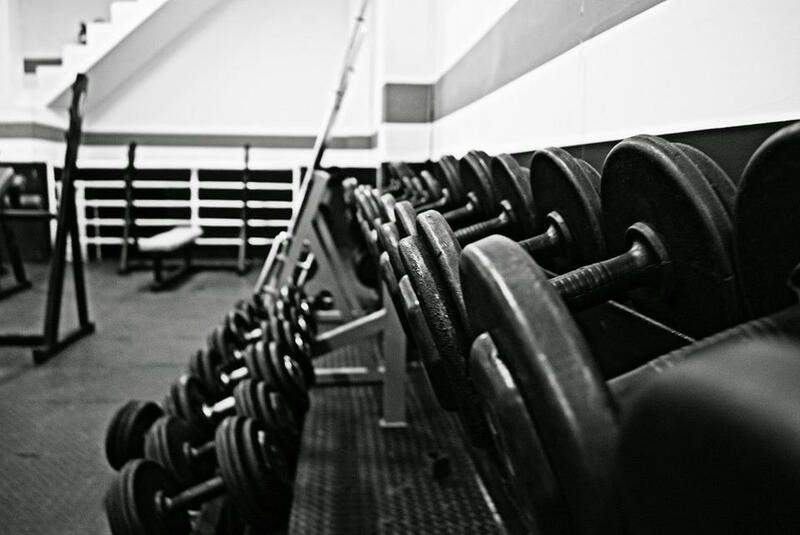 Don’t be afraid to admit when a gym isn’t a good fit. Looking around is sure to find you a gym that works for you. Once you’ve decided on a gym, you’ll need to get to grips with the equipment available. If you’re not familiar with the equipment, don’t be afraid to ask for help. Gym staff will be more than happy to give you a demonstration. Don’t go ahead and think you can just work it out. When it comes to fitness, it’s easy to do yourself damage if you don’t take care. Jumping on a treadmill with no idea of how to operate it could leave you running too fast for too long. That is not the impression of yourself you want to give your new gym buddies. With weight lifting, getting things wrong can be a lot more serious. When large loads are involved, a mistake could result in serious injury. Having a more in-depth knowledge of the equipment on offer will also help you decide what to use. You can’t understand what each machine can do for you if you don’t know what it aims to achieve. Once you’ve gotten to grips with the options, you could even invest in your favorite piece for your home. If you’re spending a lot of time on the treadmills for example, you could look into the best folding treadmills for your home. If you enjoy the weightlifting aspect, you could invest in a set of weights of your own. Remember, your exercise options don’t need to stop at the gym! Talking of buying your own equipment, you’ll need to invest in some sports equipment. There is some pressure to look right at the gym. Turning up in your normal gear could leave you feeling self-conscious. You don’t have to break the bank on your sports gear. Just investing in a few essentials will be enough. For ladies, a sports bra is an absolute must. A good sports bra will allow you to exercise without pain and will avoid any injuries or damage. A good pair of trainers is another essential for comfort. 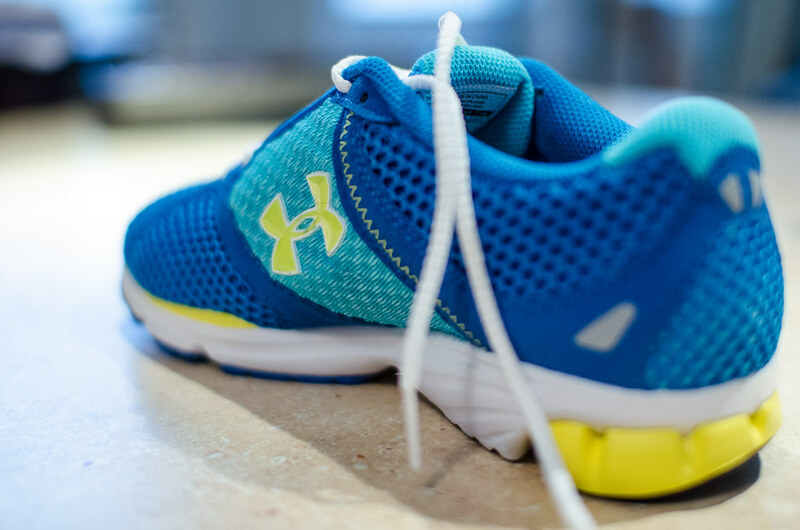 Exercising in the wrong shoes can lead to blisters and pain which will leave you out of workout action. A new pair of trainers will look great and feel good for your feet! Be sure to wear these around the house before you take them straight to the gym. New shoes are stiff, and working out in new trainers will not end well. Aside from this, invest in some crop tops and exercise leggings. While you shop, think most of what you’ll feel comfortable in. Clothing that allows you to move freely is your best bet. As well as offering equipment and walk-in use, most gyms offer exercise groups. Depending on what deal you got when you signed up, selected groups may be included. For the most part, though, you will have to pay an extra fee for these groups. It’s well worth getting yourself signed up for one of these. They’re especially useful if you’re struggling for motivation. Signing up for a group means you’ve made a commitment to your get fit journey. There are a lot of different groups on offer. Take your pick from yoga, Zumba, jogging, and much more. Take a look at what your gym offers and try a group that sounds like a good fit. If you don’t enjoy a class, don’t be afraid to ask if you can change. Again, remember that you’re just learning. It might take a while to find what works best, but it’s worth the effort. Finding the right type of exercise is excellent for motivation. Taking the time to get to grips with the gym will make all the difference in your quest for a healthier life. Gym membership is a great help in incorporating exercise into your routine. Set aside a particular time to attend each week, and don’t break the habit. As soon as you start letting things slip, your exercise will suffer!